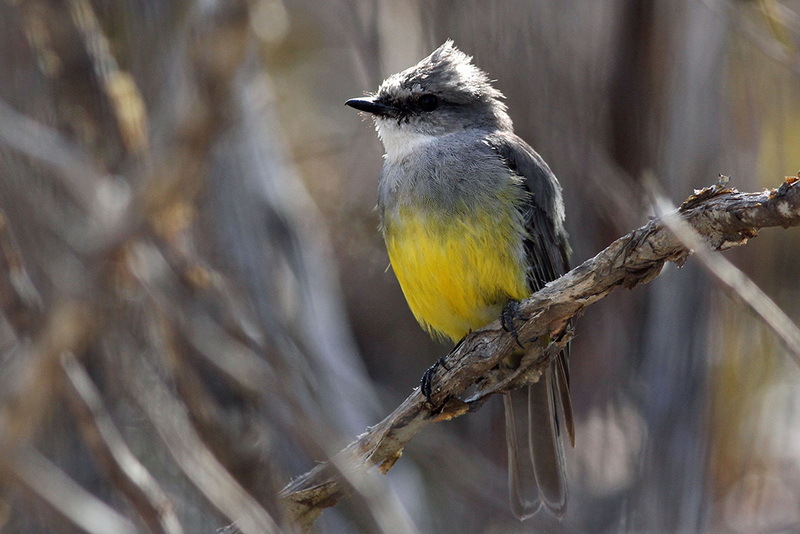 The South-west Endemics tour aims to find all 15 endemic birds occurring in the south-west corner of Western Australia. 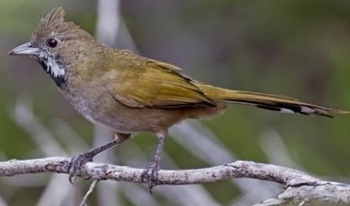 These include the notorious “skulkers”: Noisy Scrub-bird, Western Bristlebird and Western Whipbird. In the karri forests we’ll look for Western Rosella, White-breasted Robin, Red-capped Parrot and Western Corella; while in the dry woodlands we hope to find Gilbert’s and Purple-gaped Honeyeater, Bush Stone-curlew and Rufous Treecreeper. There’s also a chance of the increasingly rare Malleefowl. Longbilled (Baudin’s) and Short-billed (Carnaby’s) Black Cockatoo, Western Fieldwren, Western Yellow Robin and Blue-breasted Fairy-wren await us on this trip. 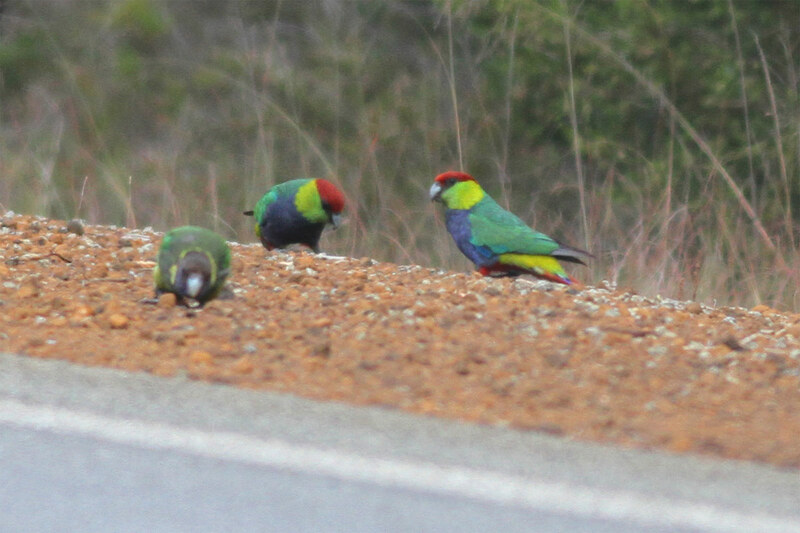 Coastal birding is not forgotten with seabirds and Rock Parrot, Red-eared Firetail and a visit to a Bridled Tern breeding colony. This 7 day (7 night) fully accommodated tour begins and ends in Perth, WA and takes us from wetlands near Perth, the nearby Darling Ranges and the famous Dryandra Woodlands through the beautiful Stirling Ranges until we eventually reach the sandy heathlands of the south coast. Further west we travel through extensive karri forests and visit the Cape Leeuwin area, before we return to Perth via Penguin Island with its Fairy Penguins and Bridled Tern colony. This is a great time of the year to explore the South-West. 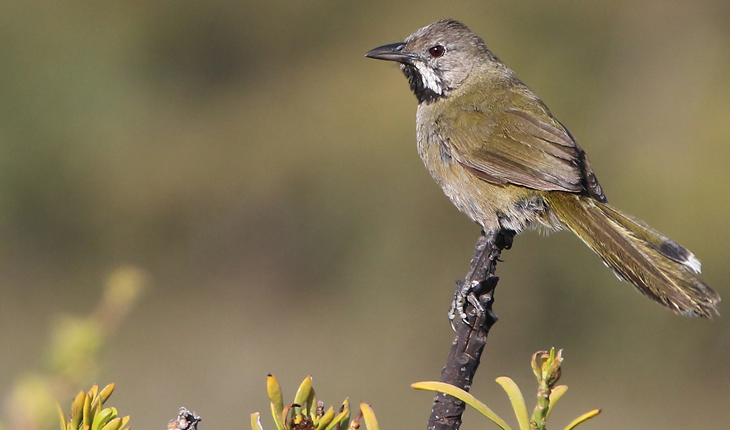 Expect to see around 150 species, including all 15 endemics, some great scenery and a comfortable trip mostly on sealed roads. Scroll down to download the tour itinerary. Really enjoyed the trip, the company and all the great birds we saw. Thank you both for a superb tour. Great birds, great views of all the skulkers, great group and beautiful countryside. Thanks for the excellent tour. Everything worked out excellently and we really enjoyed the company of everyone. Many thanks for a great time in SW Western Australia! I saw at least 29 new birds. accommodation and all meals, transport, expert guiding, entry fees, taxes. drinks, personal expenses, tips, pre- and post-tour accommodation/meals. Price based on double or twin-share occupancy. Single occupancy attracts a surcharge. Earlybird discount of $99 applies for bookings received up to 6 months prior to departure. Book a tour within 12 months of your last tour and receive 4% off your second tour, 6% off your third tour, 8% off your fourth tour and 10% off your 5th tour. If your bookings are made within 3 months of each other for tours that take place within the same calendar year, discount applies to the cheaper tour(s). Discounts are subject to change at any time at the discretion of Bellbird Tours Pty Ltd.